Here is something that will surely add much more luxury and elegance to your kitchen. 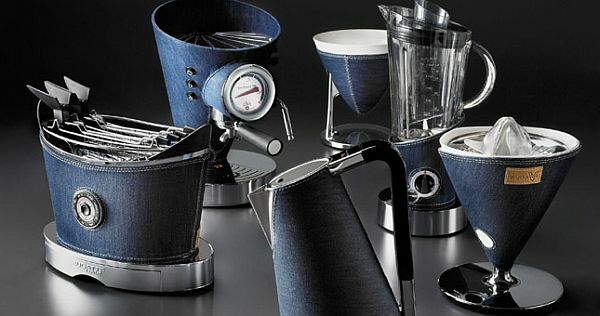 Famous Auto brand Bugatti has unveiled a range of kitchen appliances that draws inspiration from different and unique ways of living a person chooses and that’s why the series is named Bugatti Individual collection. 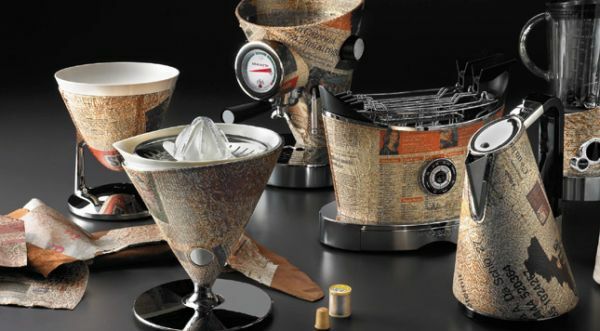 Every range of kitchen appliances include a pot, kettle, toaster, coffee maker and a blender but the Italian artists have given each series unique variations by the using different types of materials like Swarovski, Denim and leather. The first line of the Bugatti Individual series has been decorated with Swarovski crystals. A Denim series has been created for people who loves casual look and who are fans of blue jeans. The third line is the leather line which features high-quality leather combined with great tailoring. The line comes in blue, red, black, gray, melange, milk and green environment color. A unique line ‘Newspaper’ has also been made which features newspaper designs. 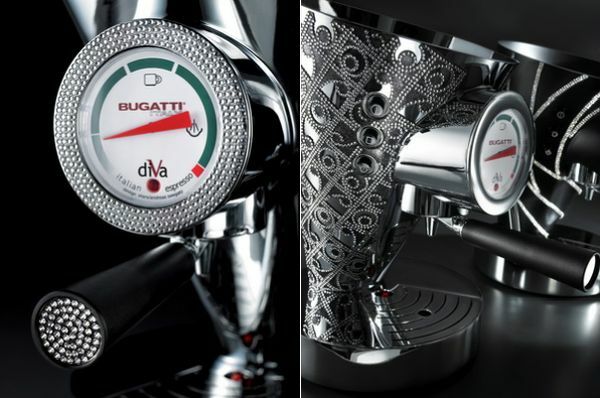 Bugatti also offers limited edition coffee maker Diva plated in 24 carat gold, available in silver and chrome variants too.